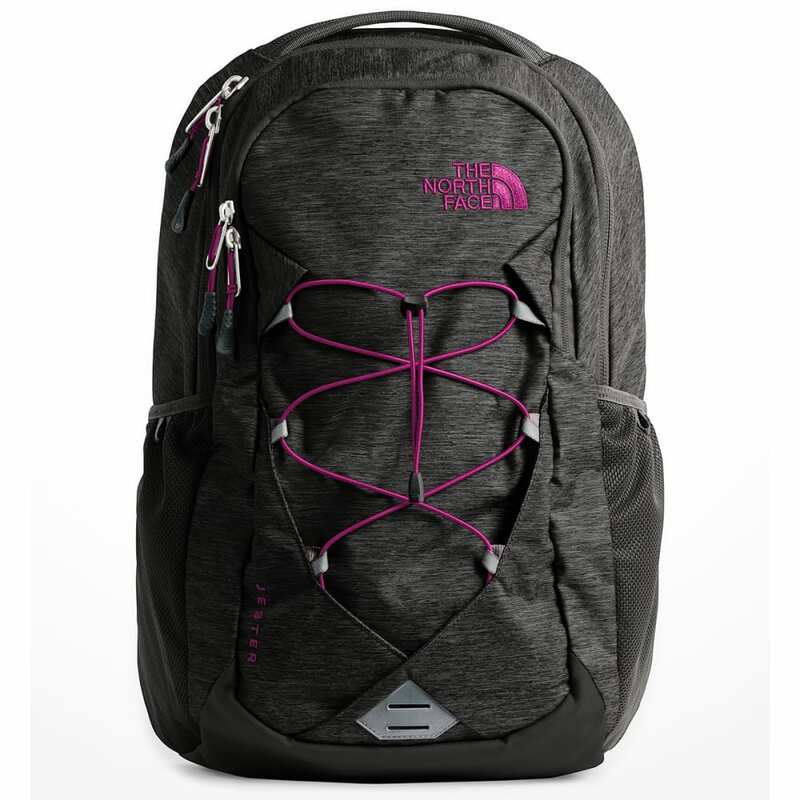 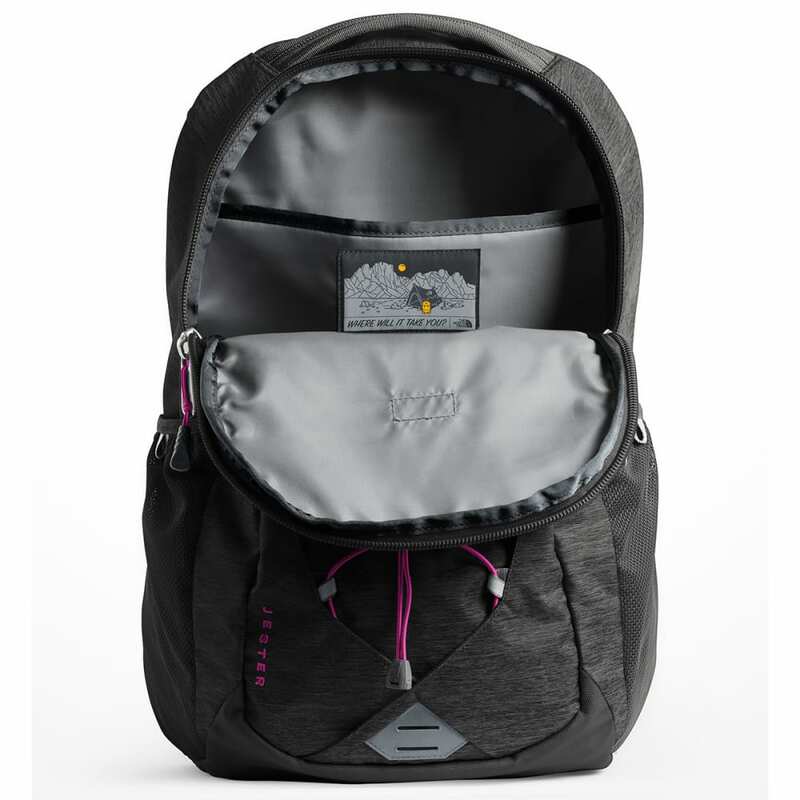 The ultimate campus pack, the redesigned, women-specific, 28-liter Jester doesn't play around when it comes to protecting and organizing your gear. 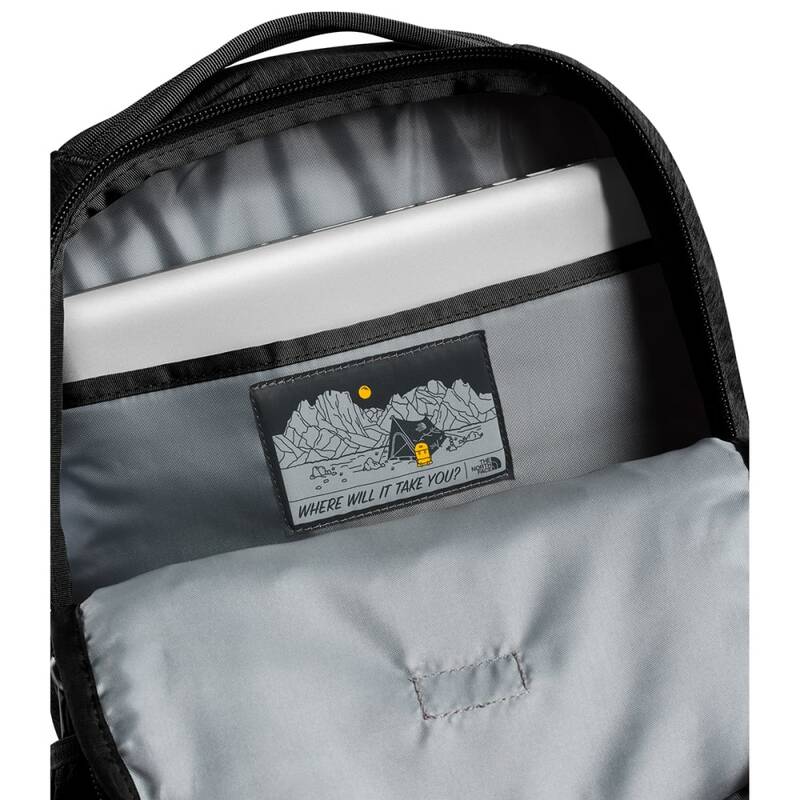 The main compartment features a padded 15" laptop sleeve, and is roomy enough to also accommodate your books and binders. 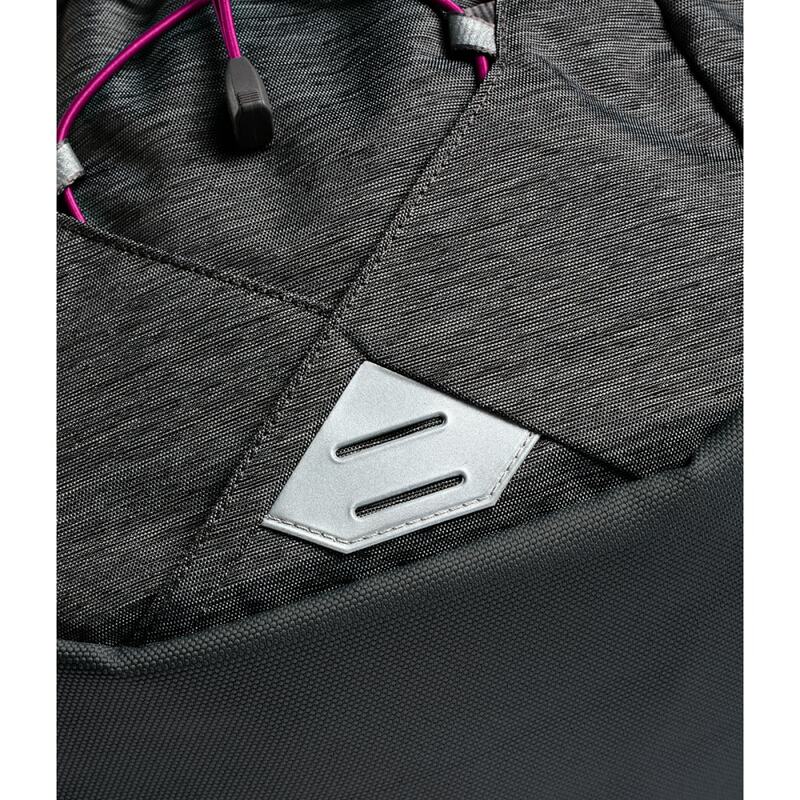 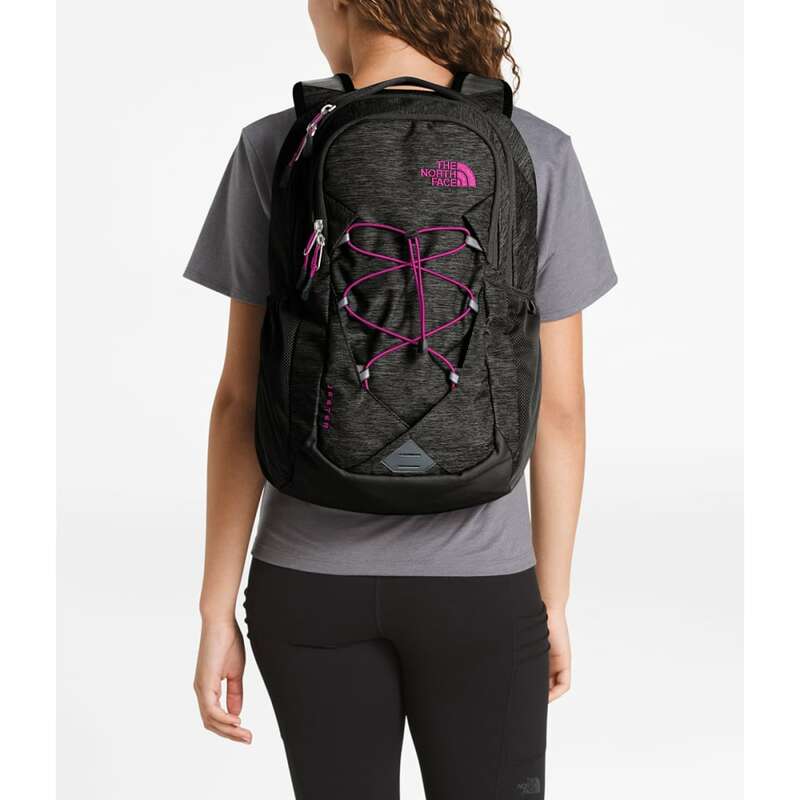 A front compartment with internal organization has a padded tablet sleeve, and bungee cords crisscrossing the front of the pack are perfect for stuffing your jacket and bike helmet under for convenient, hands-free walks from class to class. 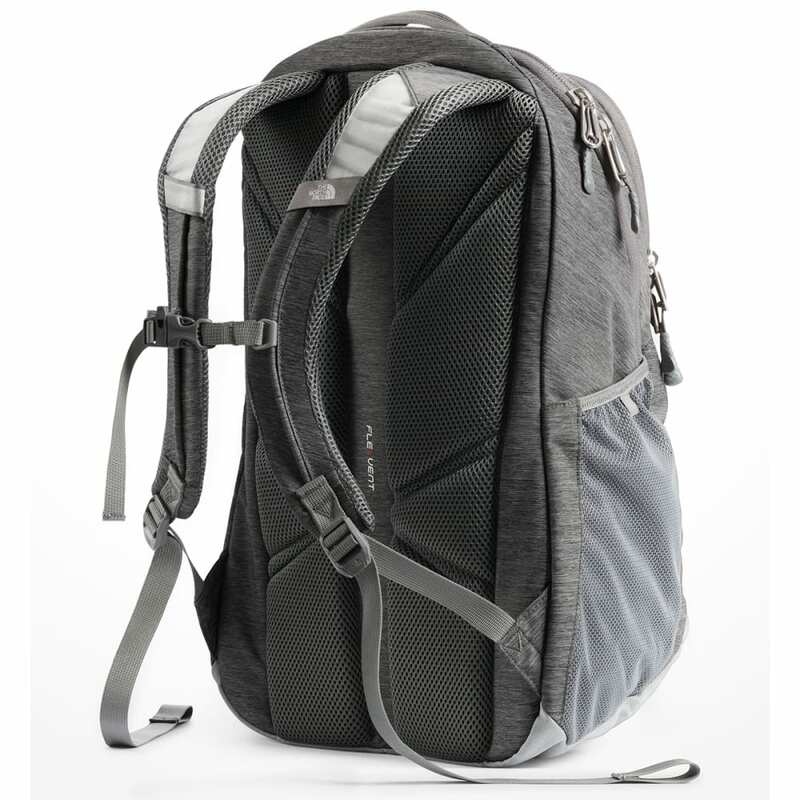 Dimensions: 19.25" x 12.5" x 9"
Weight: 1 lb., 12.9 oz.